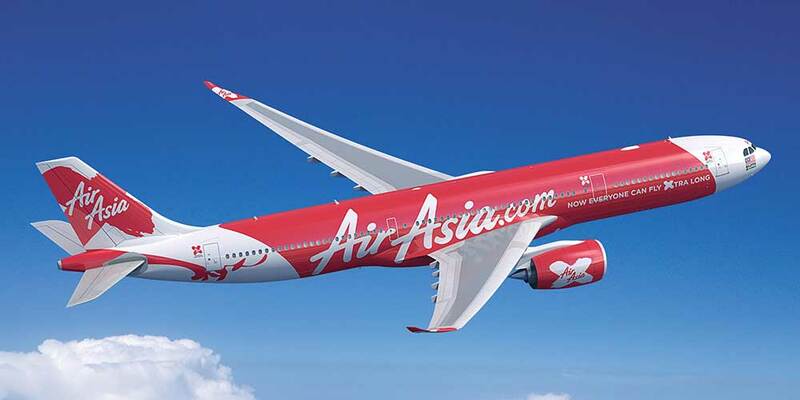 AirAsia is expanding its footprint in China with an exclusive direct service between Kuala Lum­pur and the coastal city of Tianjin. Beginning Dec 2, the 4X weekly new route will connect more than 15 million people in Tianjin with South-East Asia and beyond. AirAsia’s long haul affiliate, AirAsia X will not only provide the only direct service between the cities but also stimulate regional demand through competitive fares. The airline will also double the number of seats on the route between Kuala Lumpur and Changsha in response to popular demand by operating its fleet of wide-body Airbus A330 aircraft. This is scheduled to start on Oct 29.